Grand Canyon University is Arizona’s premier private Christian university located in the heart of Phoenix. Our university serves traditional and online students by offering quality academic degree programs, professional development opportunities, experienced leadership and transformative learning experiences both on our growing campus and digitally. Join our mission in helping others find their purpose and start your career with GCU. Join the Grand Canyon University herd! 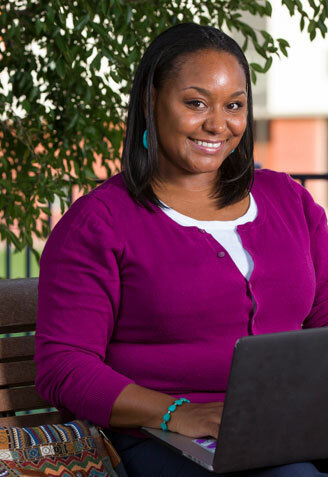 Grand Canyon University educates students to lead and serve in their careers. GCU offers quality academic programs, next-generation educational opportunities and innovative learning experiences for both traditional students and working professionals on our vibrant, growing campus and online. At GCU, our community thrives with a faith, learning and work integration in all we do—inviting all who want to make a difference to find their purpose here and be a part of something great. GCU encourages your professional growth! Take advantage of career advancement and continuing education opportunities, such as tuition assistance for master’s and bachelor’s programs, post-graduate certificates and more. You can prosper in your career within a values-based and fast-paced exciting culture driving GCU’s mission, whether you’re teaching, working or learning. Pick the plans that are right for you: medical, dental, vision, FSA, HSA, disability. Paid time off to volunteer in the community or at GCU sponsored events. Save for retirement with a wide selection of investment options. Generous time off plans and 11 paid holidays. Tuition assistance of up to 100% for eligible employees, their spouses and dependent children. Stay healthy and fit with free on-site gyms at all our office locations. Discounts on GCU swag, athletic events, concerts, food, travel, and merchandise. GRAND CANYON EDUCATION , INC. IS HIRING, TOO! 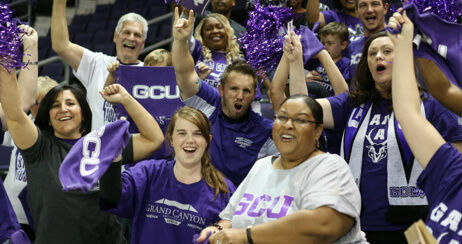 Grand Canyon Education Inc., is a dedicated service provider that partners with GCU to fulfill its mission by supporting the students, faculty and staff. Join GCE to make a difference in helping GCU grow and prosper.